What will you be doing this weekend? I'm hitting one of my favourite sample sales in town - REBORN! 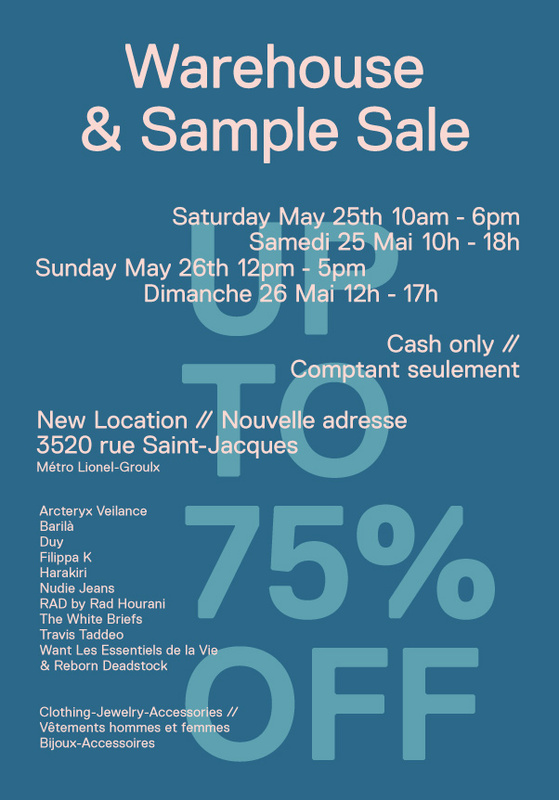 This cute Scandinavian boutique in Old Montreal is hosting their semi-annual with prices up to 75% off!! !